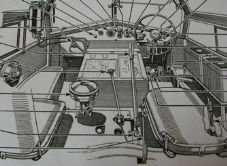 Morris Commercial MRA1. Parts list. Morris Commercial.Drivers Handbook .CS8. C4/WT. C4AC. Morris Commercial.Drivers handbook. C/8, C9/B. 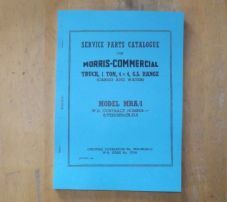 Morris Commercial.Maintenance and Instruction book.15 cxt.4x4. 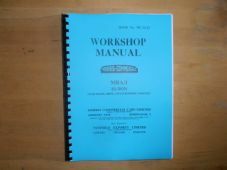 Morris.LDM and LDOM.1 ton and 1.5 ton.Workshop Manual. Morris Commercial. C type. Spare parts list.